In medium saucepan, bring water, pie spice and salt to a boil; stir in oats. Return to a boil; reduce heat to medium. 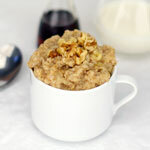 Cook 1 minute for quick oats, 5 minutes for old fashioned oats or until most of liquid is absorbed, stirring occasionally. Stir in pumpkin and brown sugar; cook 1 minute. Let stand until desired consistency. Spoon oatmeal into four cereal bowls. Top with yogurt and pecans. This really takes oatmeal to a new level. I got this from the Quaker Oats people. 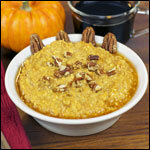 What do you think of Pumpkin Pecan Oatmeal? 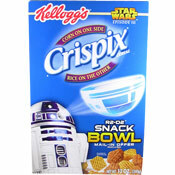 This was great, but I ended up adding extra cinnamon for more flavor. Next time I'm going to double the pumpkin pie spice. I also added the pecans in right from the start. It was delicious. 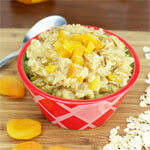 This oatmeal is a hearty autumn winner. I did add cinnamon for spice. And candied almonds with honey and butter instead of the toasted pecans. Thanks for a wonderful start to the day. What do you do with yogurt? This was awesome and had 2 helpings. I would have eaten more but didn't want to appear a pig! Thanks for the recipe. Sooo Good! 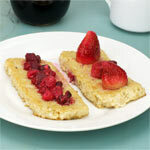 I served this at our business meeting and stored in a crock pot to keep it warm. Some people went back for seconds. Thank you!